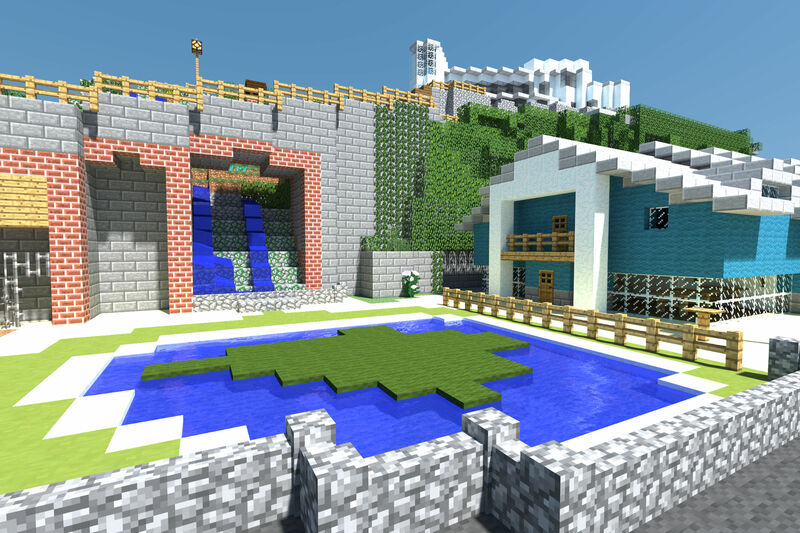 Minecraft is an phenomenon – there’s no two ways about it. For people of a certain age – usually the young – it’s been a fundamental part of their lives. For those who don’t know: Minecraft is a computer game that allows you to build and explore worlds – Think of it as an unlimited virtual Lego set. Chris Gutteridge, who grew up in Ventnor but is now doing terribly clever things with computers at Southampton University, has carried out an amazing feat – he’s built the whole of Ventnor’s seafront in Minecraft. He’s constructed the whole lot – from the Haven, right through to the Spyglass – all out of 1m blocks. It’s ‘life’ sized, within Minecraft. As if that wasn’t amazing enough – and it’s only real Minecraft fans that will understand how amazing that is – he’s done the whole lot in Survival mode! That means that every single block that makes up the beach, the Esplanade and all of its buildings has been ‘mined’ or ‘made’. Oh, and there’s a chance of parts of your hard work being blown up by Creepers. It’s a mind-blowing task that’s taken him the best part of nine months of evenings to complete. Ask any Minecrafter and they’ll be impressed (unless they’re 14, because obviously nothing impresses them 🙂 ). There’s plenty of opportunity for you all to sample this virtual Ventnor. How could you launch it anywhere else but Ventnor’s very own Minecraft club? It’s been running since the start of this year at Ventnor’s library. 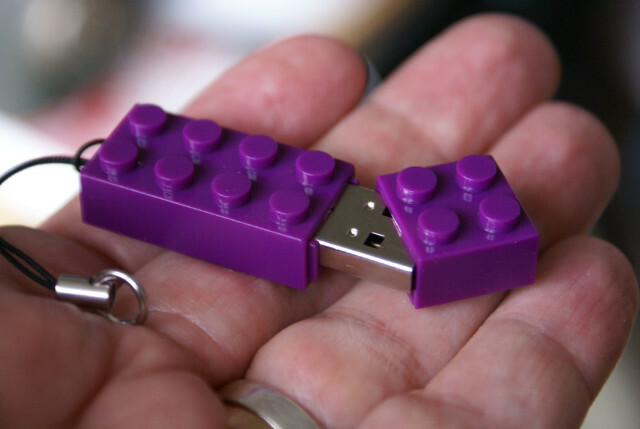 On Saturday 8th August at 2pm for an hour, Chris will be giving his Virtual Ventnor away on USB memory sticks – For Free! – for as long as they last. Young Minecraft fans just need to pop along for this exclusive unveiling. Those lucky enough to get the keys will be able to load it on to their computer version of Minecraft and explore the Minecraft Ventnor to their hearts content. If you bring your laptop computers along you’ll be able to play it there too. Chris hasn’t rested there – he’s spent even further time creating sophisticated canvasses of a number of the views of the Esplanade – some during the day, others at night. They’ll be on show as part of the Undecided Art Collective Fringe show along with other inspirational artists at Cafe 34, Pier Street, Ventnor – all part of the Ventnor Fringe 2015, which starts on Tuesday 11th August. If you fall in love with them, there’ll be a limited number that will be available to buy between 11th-16th August. 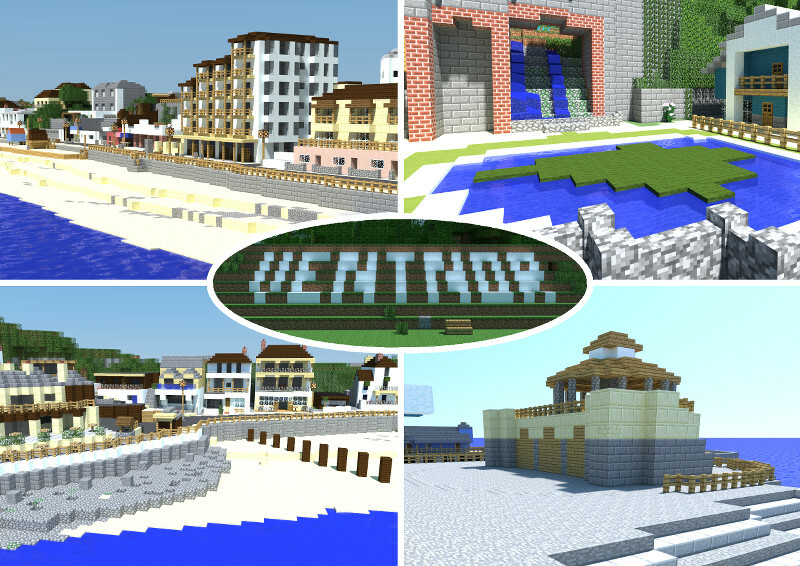 To give young Minecraft fans a special edge, the public release of Chris’ Minecraft Ventnor world will happen a week later on the 15th August through the dedicated Website. Chris has created a Website about it that shows some of the views, as well as describes the process he went through.